When gathering moving quotes for household moving companies, look beyond the price. While some firms might offer an invitingly low fee, if their service is below par it is simply not worth it. After all, you are trusting them to take care of your prized possessions. Check also on the level of training and qualifications of the staff, the insurance the firms holds and what kind of safety and security measures they take when shipping or transporting goods. A lot of the stress can be taken out of a big move by planning the packing stage carefully. The first thing to do is to make an inventory of what you have and clear out what you no longer need. Moving is the perfect chance to unload all of that clutter that has been building up over time and the more you get rid of, the easier things will be. Some removal companies will do the packing for you and this is the safest and quickest way to go. Should you decide to pack your property yourself, keep in mind that your items may not be covered by the insurance your mover holds. If you do go down the DIY packing route, be sure to mark all boxes clearly in advance to avoid confusion later on. As well as labelling the boxes in terms of what is in them, write down the room in which they should be left on arrival in your new home. Use small boxes to carry heavy items and large boxes to carry light items as this will make it much simpler to transport them to and from your property on the big day. Even if you hire a removal firm, moving day will be tiring. It’s a good idea to ensure you have plenty of provisions to get you through. This will have to be things people can grab quickly as all your cooking equipment will be in boxes. Sandwiches, fruit, snacks and bottled drinks are all good options. 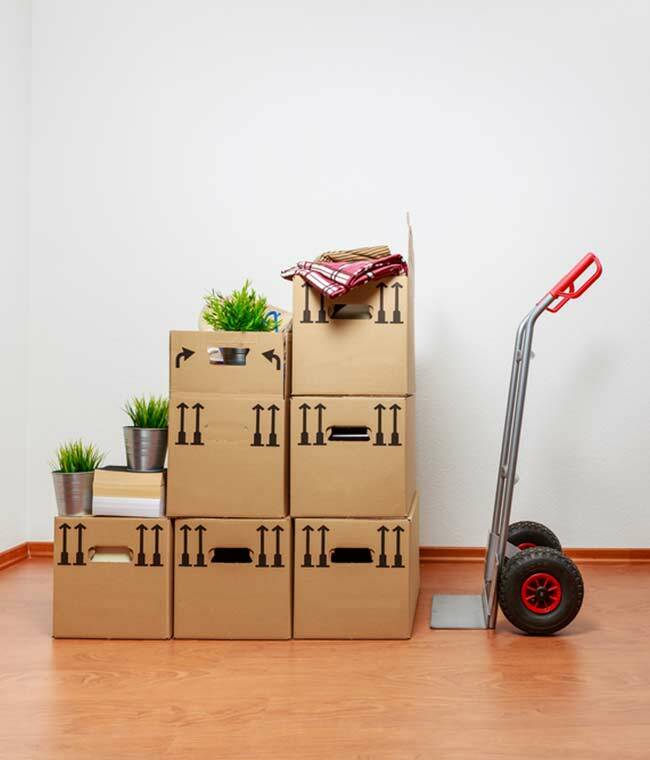 Be sure you have a floor plan handy for your new place to get your boxes in the right place without delay and always do a final check of every room in your old house once the boxes have been brought to the transportation vehicle to ensure nothing is left behind. Moving house is always a major operation but it does not need to be a hectic one. Be sure you plan properly and keep these tips in mind to ensure a fast, hassle-free move.